Universal waste is hazardous waste that are widely produced by households and many different types of businesses. A universal waste handler is a generator of universal waste or the owner or operator of a facility that receives universal waste from another universal waste handler, accumulates universal waste, and sends universal waste to another universal waste handler, a facility that accepts hazardous waste, or a foreign country. Two categories of universal waste handlers, households and businesses, are exempt from most of the requirements of the universal waste regulations if they comply with certain conditions. They are not subject to rules for training, accumulation time, record keeping, or labeling. Households must recycle their universal waste and are prohibited from disposing of it in the trash. Businesses include apartment buildings, hotels/motels, office buildings, retail stores, schools and all commercial businesses. A Conditionally Exempt Small Quantity Universal Waste Generator (CESQUWG) is a universal waste generator who produces less than 100 kilograms (220 pounds or 27 gallons) of Resource Conservation and Recovery Act (RCRA) hazardous waste, including universal waste that is RCRA universal waste and less than 1 kilogram of acutely hazardous waste in a calendar month. The County has a small quantity generator program to assist businesses that generate small quantities of universal waste. Businesses that generate large quantities should find a hauler on this list. 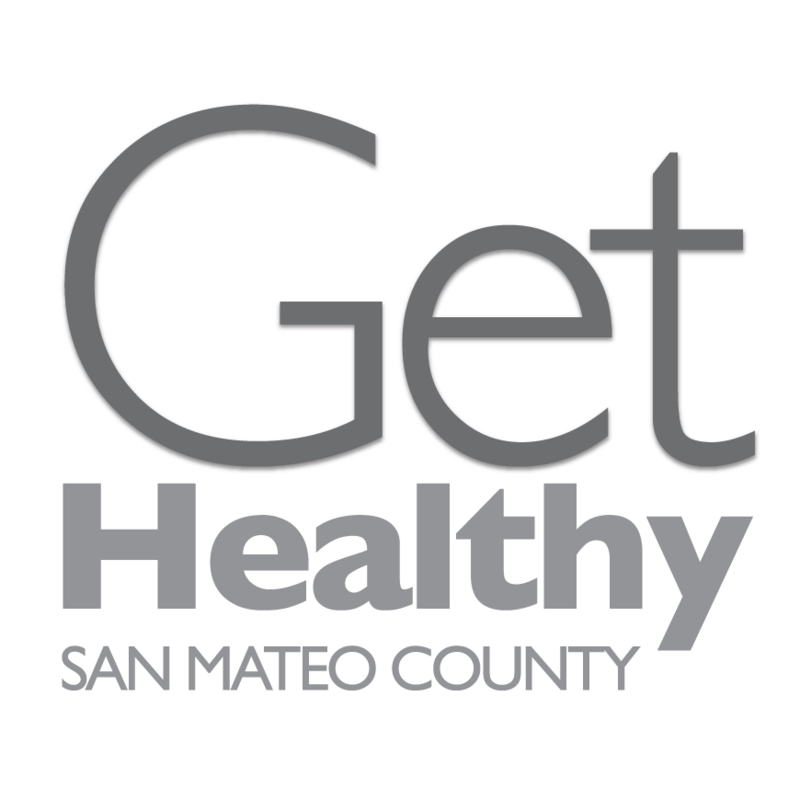 For more information, call (650) 665-6217 or visit www.smchealth.org/vsqg. 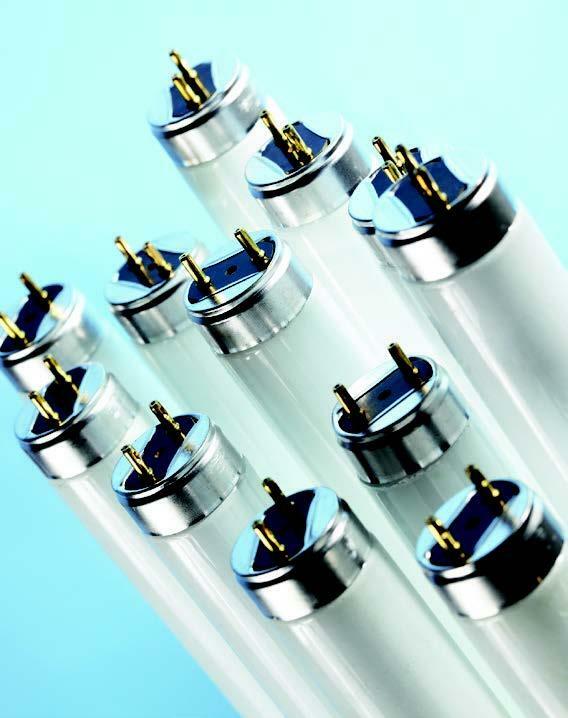 All other businesses that are not a CESQUWG should use a licensed recycler to dispose of their fluorescent lights and other universal waste. For a list of authorized recyclers and other disposal information, contact San Mateo County Environmental Health at (650) 372-6200.